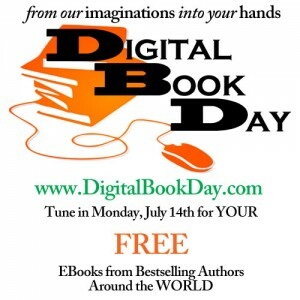 Along with 400 other authors, I’m participating in a big book giveaway called Digital Book Day. Organized by bestselling author C.J. Lyons, the event was created partly in response to the discontinuation of World Book Night USA, which isn’t going to happen this year because of lack of funding. I’m giving away Kindle versions of my first Alpine Grove Romantic Comedy, Chez Stinky. If you go to the Digital Book Day site and search for my name or the title, it comes right up. Or if you want to scroll the home page, keep your eye on the right-hand side of the page. The last time I looked, my book is under More Romance. You also can browse books by genre using the menu at the top of the page. But there’s a lot of romance, so you really have to do some power scrolling in that case.